Many sources list the date of description as “1834” (Abbott, 1974; Turgeon, Quinn, et al., 1998, Malacolog, etc.). 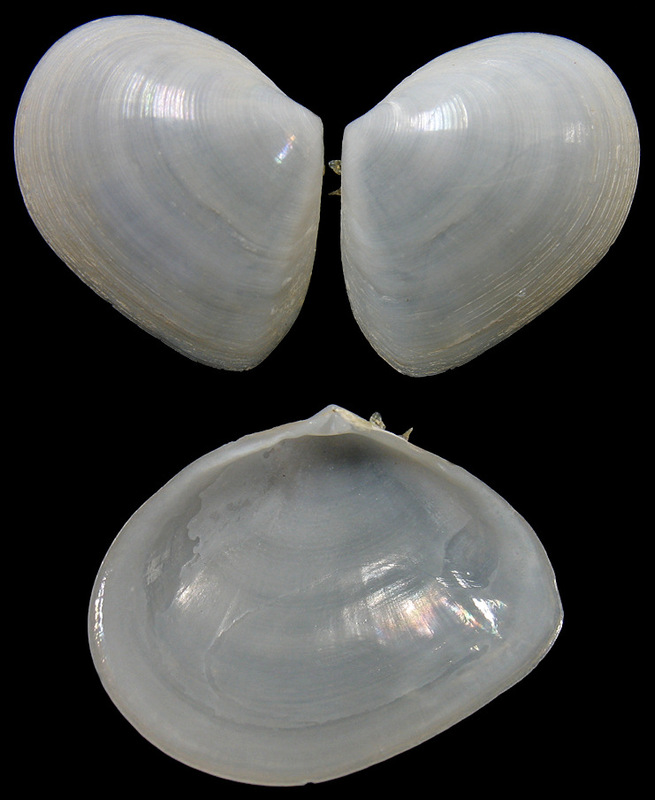 However, Volume VII of Say’s American Conchology, in which Tellina mera was named, was actually published in 1838, under the editorial guidance of T. A. Conrad and five years after Say's untimely death (Wheeler, 1935). Binney, W.G. 1858. The complete writings of Thomas Say on the conchology of the United States. H. Bailliere Co., New York. 1-252 + 75 plates. Wheeler, H.E., 1935. Timothy Abbott Conrad, with particular reference to his work in Alabama one hundred years ago. Bull. Amer. Paleont. 23(77): 1-157.